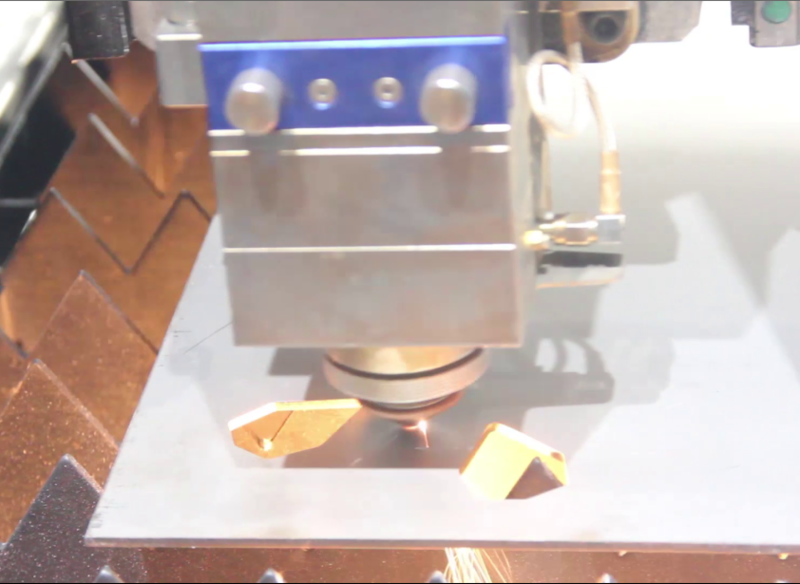 How to find the focal position of the fiber laser cutting machine? For the fiber laser cutting machine, laser power density has a great influence on the cutting speed.So the selection of the focal position is particularly important. 1. Pulse method: Let laser beam print on a plastic sheet, moving the laser head from top to bottom, checking all holes and the focus is the smallest one. 2. Slant plate method: Using a slant plate under the vertical axis, moving it horizontally and looking for the laser beam at the smallest focus. 3. Blue Spark method: removing the nozzle, blowing the air, moving the laser head from top to bottom, until finding the blue spark, and this is the focus. At present, many fiber laser cutting machines have auto-focusing function. Auto-focusing function can significantly improve the cutting efficiency . We can find the focus position automatically by this function. 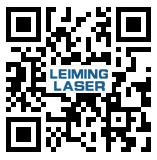 These are the methods to find the focal position of fiber laser cutter, any questions about the machine, just contact LEIMING LASER as soon as possible.